Powered by Century-designed mechanical, electrical, and plumbing systems and supported by an optimized structure we tailored for a perfect fit, the four-story, 82,000-square-foot Medical Office Building at Holy Cross Germantown Hospital will provide doctors and their patients with comfort, convenience, and optimal function for years to come. 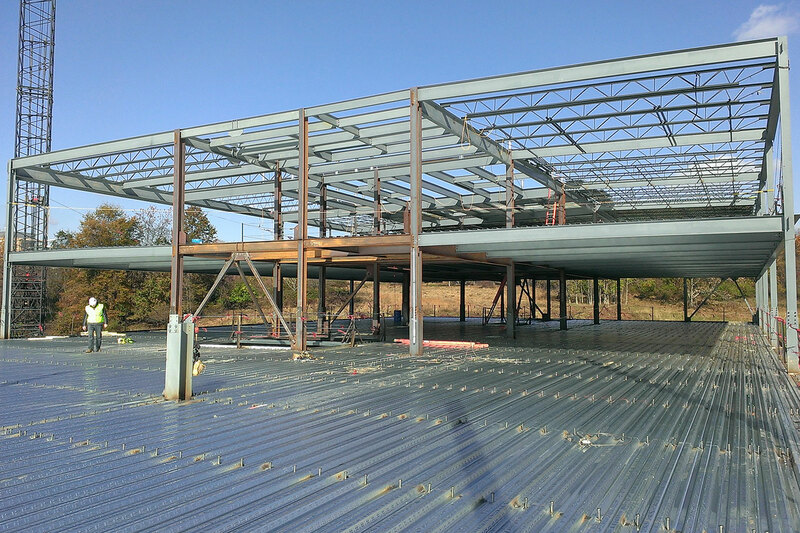 With limited space allotted for lateral force resisting systems, Century’s structural engineers tailored steel braced frames to provide lateral stability for the composite-deck building. We also optimized the floor thicknesses while still meeting floor vibration requirements. 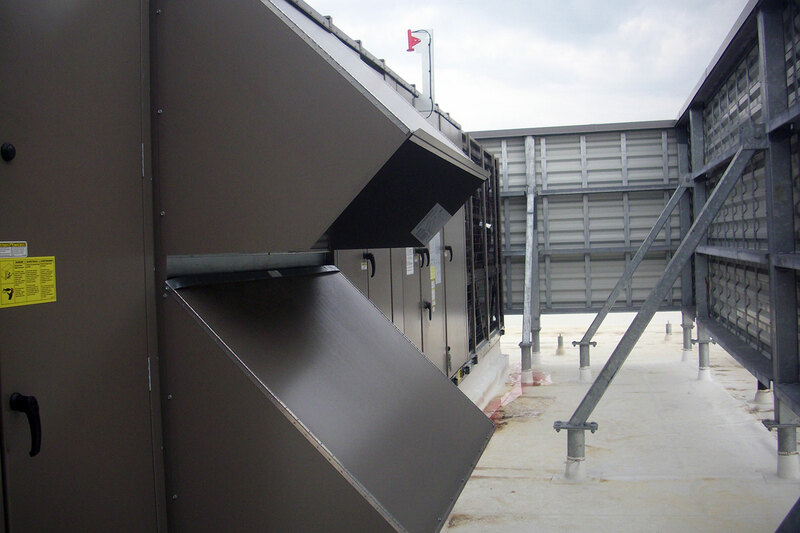 Century’s mechanical engineers designed a quiet, efficient HVAC system using variable-air-volume (VAV) packaged heat pump rooftop units. The units are controlled by a web-based central direct digital control (DDC) building automation system (BAS) that satisfies the owner’s energy savings requirements and provides a smart layout that can readily adapt to future tenants’ needs. Century’s electrical engineers designed a power distribution system consisting of a 480/277V, three-phase, 4000A service feed from a PEPCO 2500A transformer. 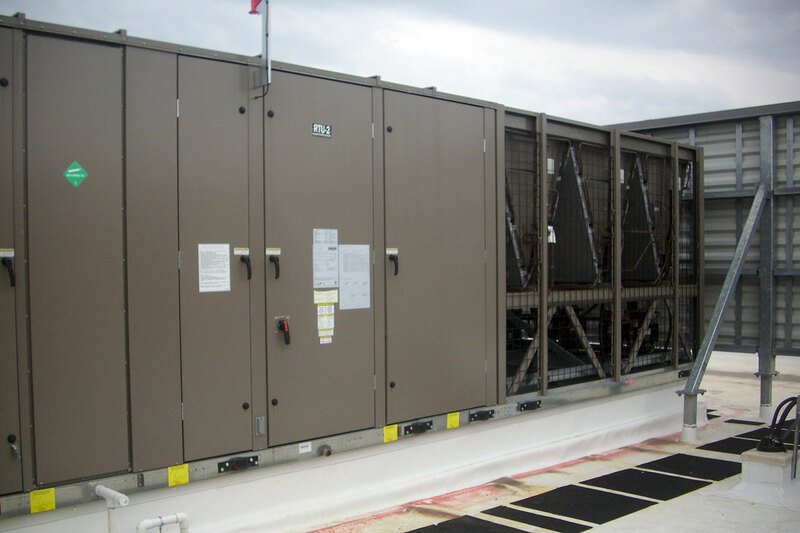 The 4000A switchgear for the building provides power to a series of riser panels that will easily accommodate additional tenants if needed. 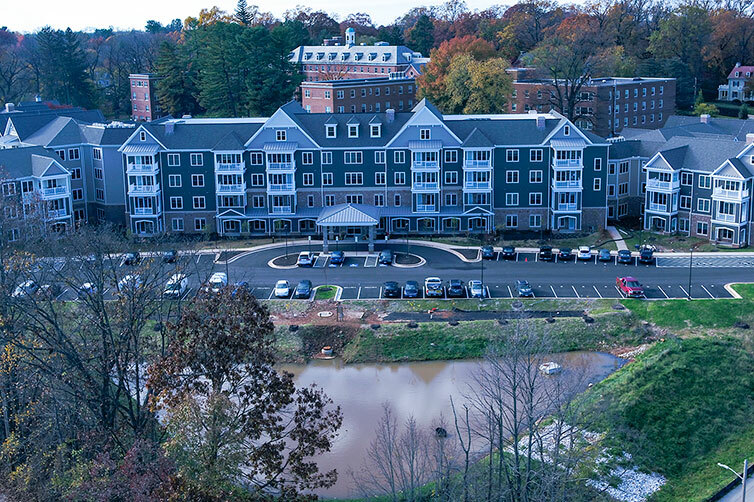 Additionally, an E-Mon D-Mon metering system monitors the power for the entire building and each tenant space. The system provides data that the owner and tenants can use to make good power consumption decisions. 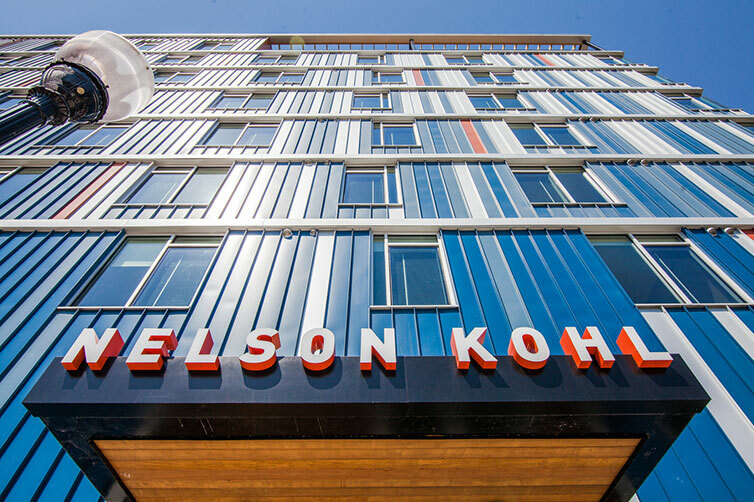 The building’s plumbing system uses low-flow fixtures to reduce water consumption, helping it achieve its LEED Silver certification. 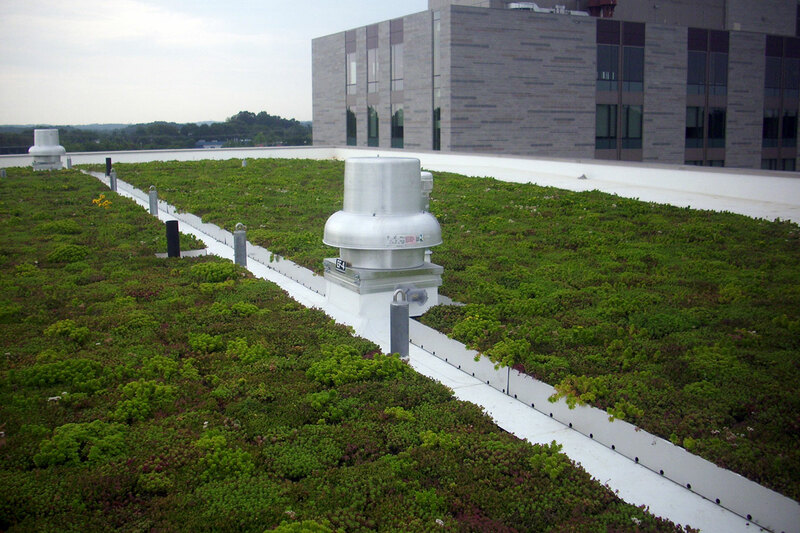 Leadership in Energy and Environmental Design (LEED) is the global system used to indicate that a project meets the highest standards of energy efficiency and sustainability, making this building more than fit for decades of new patients, tenants, and other visitors.